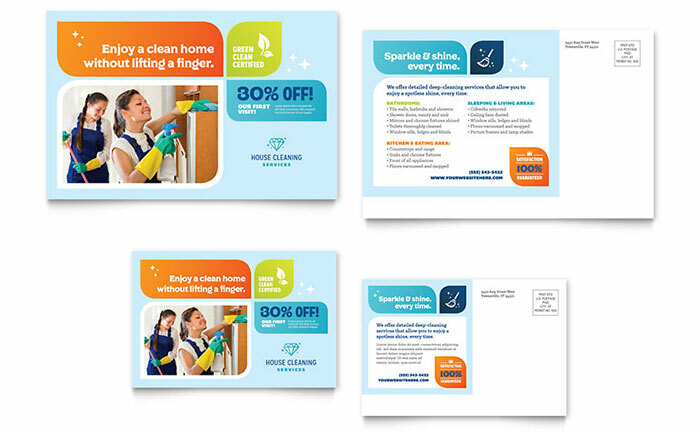 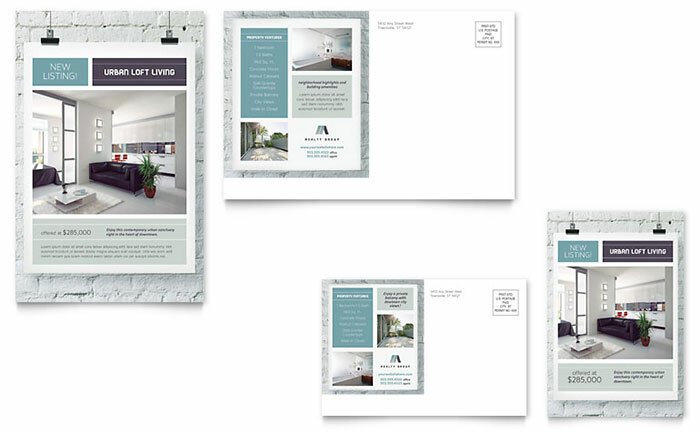 Direct mail postcards can be a very effective marketing tool, especially for businesses wanting to promote products and services to their local community. 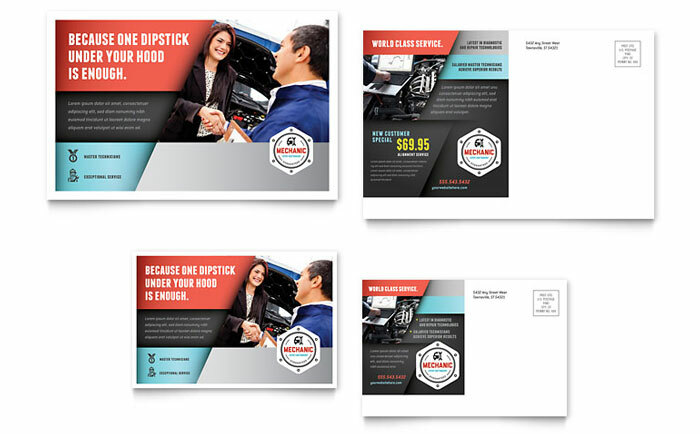 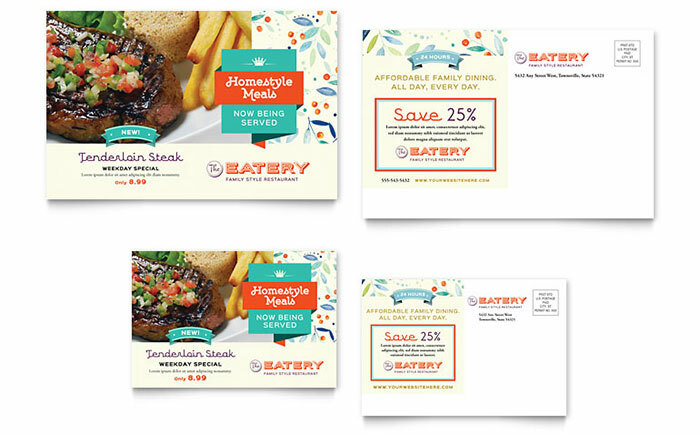 Design and print your own direct mail postcards with do-it-yourself marketing templates that will save you time and money. 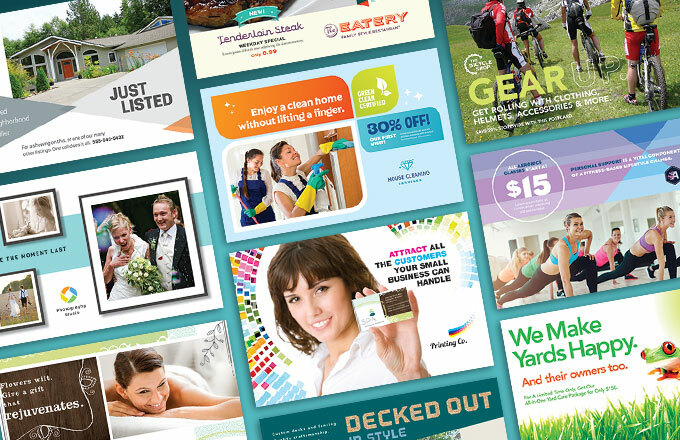 Below, are a few graphic design examples from the StockLayouts library of over 225 direct mail postcards. 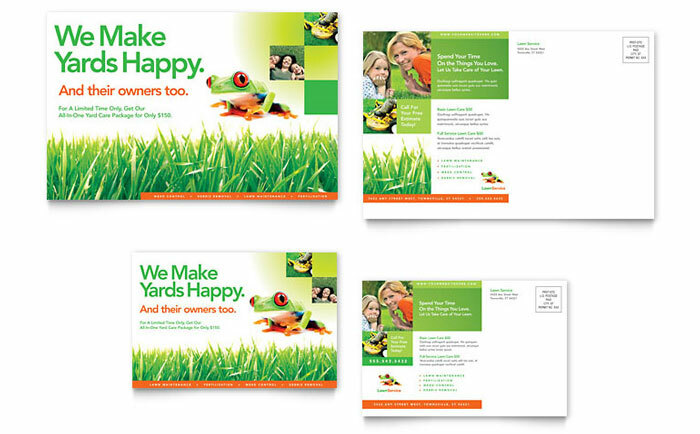 Get creative ideas, inspiration, and templates to start your next direct mail marketing campaign. 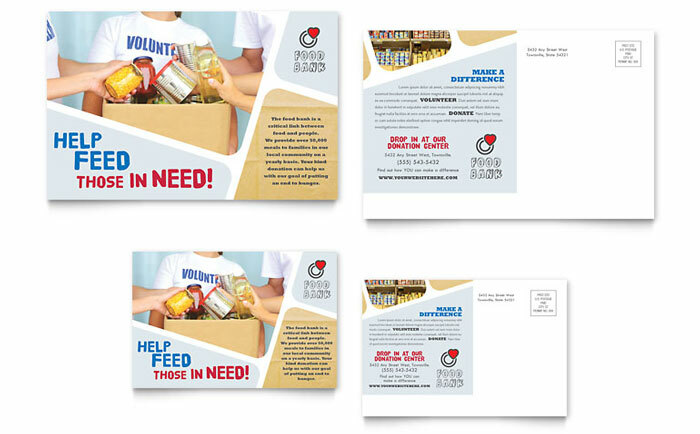 Looking for more creative postcard design ideas? 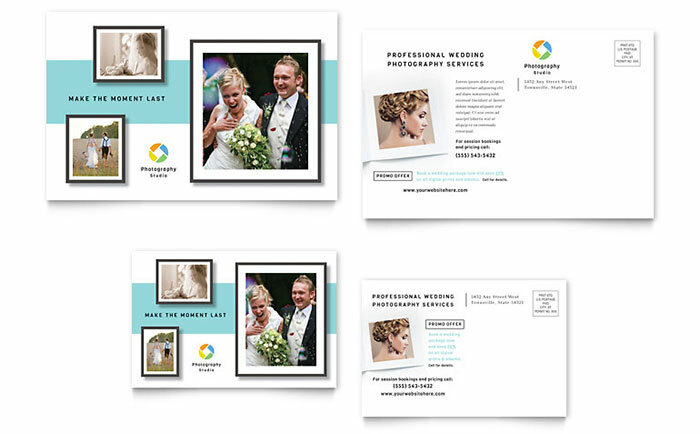 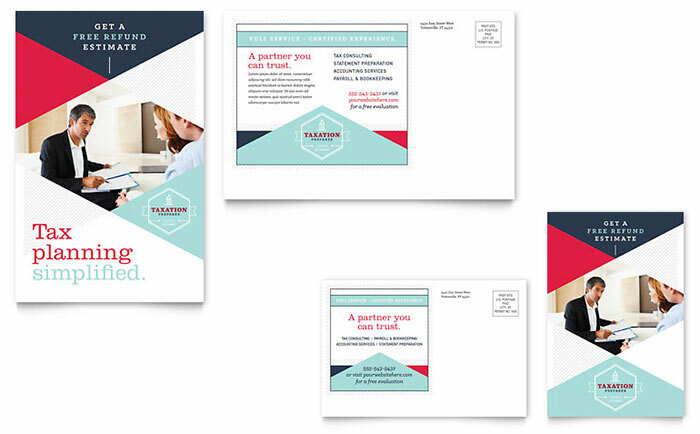 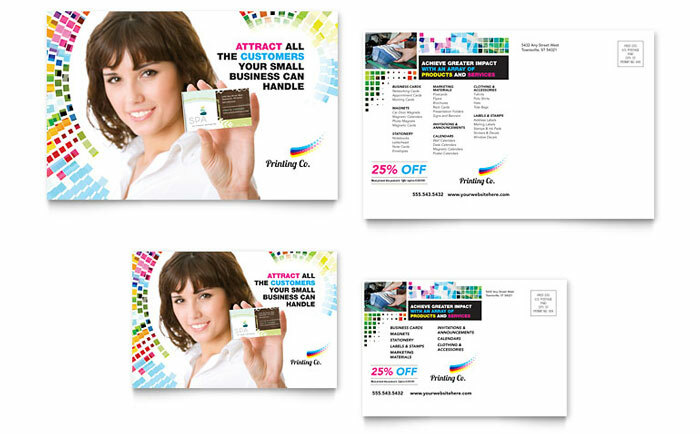 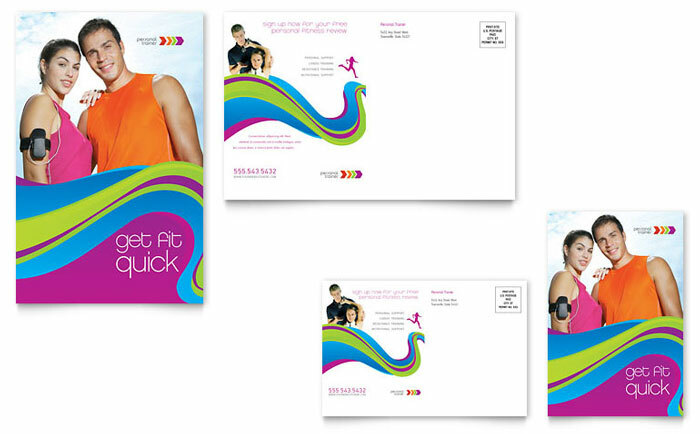 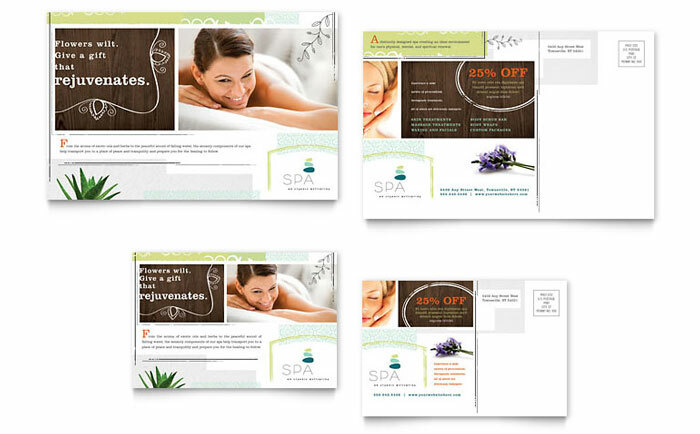 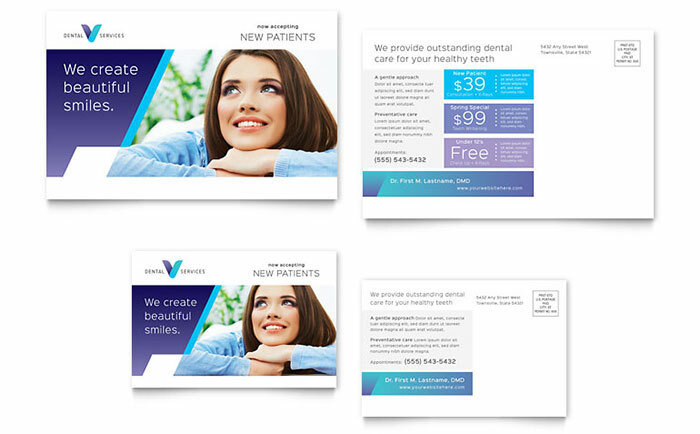 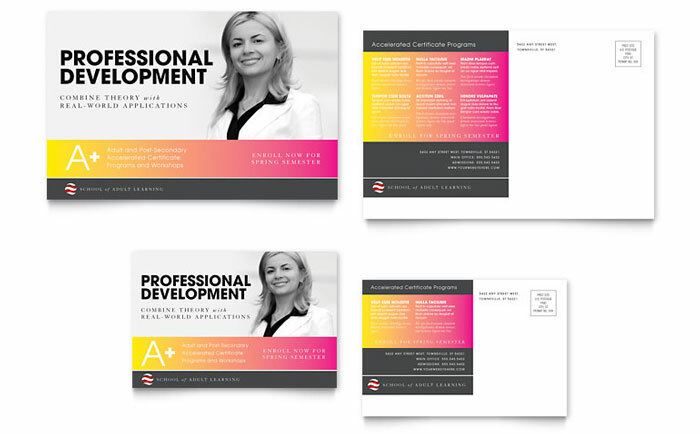 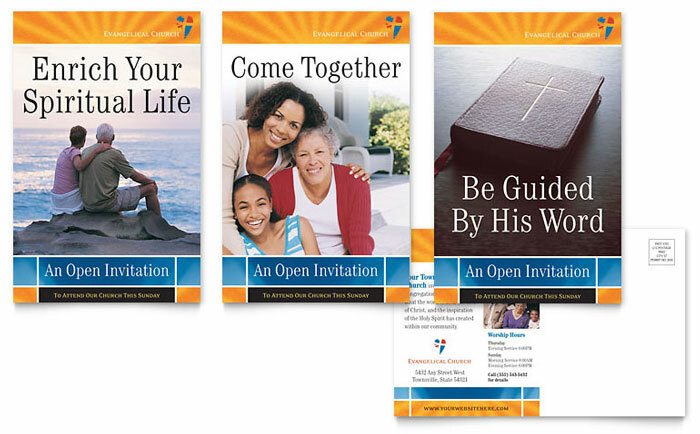 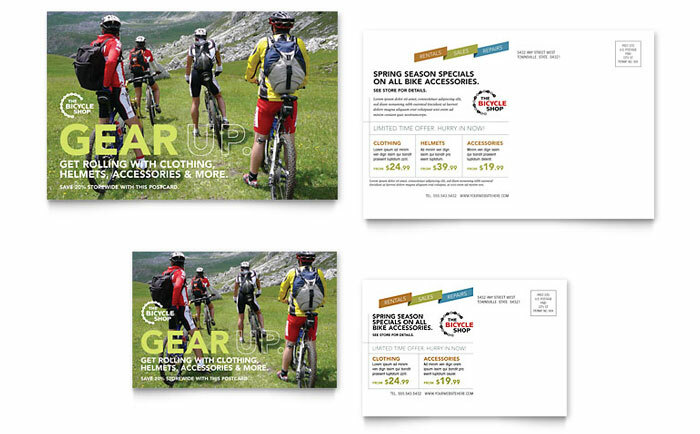 Get direct mail postcard templates for Microsoft Word and Publisher from LayoutReady.com.